The overall structure includes two parts, the boiler body and auxiliary equipment. Furnace of boiler, boiler barrel, burner, water wall superheater, economizer, air preheater, frame and furnace wall and other major components constitute the core part in the production of steam, known as the boiler body. The two main components of the boiler body are the furnace and boiler barrel. 1.High efficiency (generally greater than 85 %) hence reduced fuel consumption. 2. The working pressure is high enough, up to 250 bar in super critical boilers. 3. 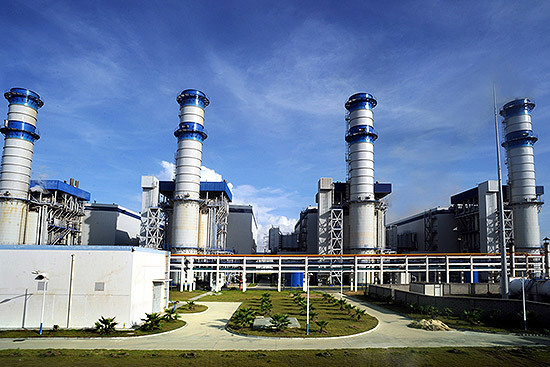 The rate of steam generation and quality of steam are better and suitable for power generation. 4. Its design flexibility and rapid circulation prevents thermal stressing problems in the tank boilers which leads to grooving. 5. Thinner tube materials allow rapid steam raising and faster heat transfer rates. 6. The design of these boilers provide highly efficient performance due to which they can be even employed to produce saturated or superheated steam. 7. If any water tube is damaged, it can be easily replaced or repaired. 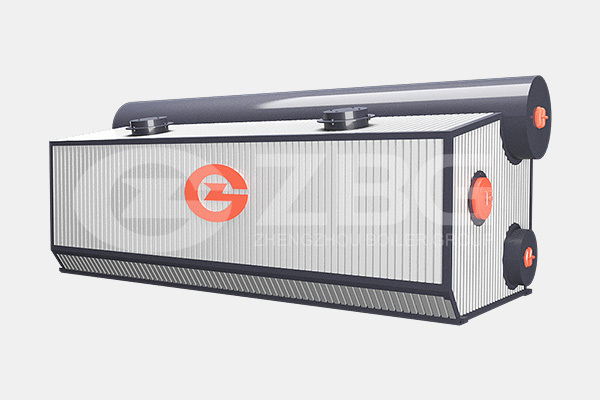 ZBG has some models of water tube boilers, including biomass water tube steam boiler, coal fired water tube boiler, CFB water tube boiler, waste heat recovery water tube boiler, gas fired power plant boiler, etc. Choosing an appropriate boiler can maximize economic benefits and save your money. If you confirm the boiler fuel, we can calculate fuel consumption and costs. Capacity: 20 - 130Ton; Fuel: Natural gas, coke oven gas, blast furnace gas, LPG, heavy oil, light oil; Gas and oil fired power plant boiler is usually used in smelting, steel industry, and other industries power plant, with the features including high thermal efficiency, high output, better load adaptability, high degree of automation, easy operation as well as safe and reliable operation. Capacity: 4 - 90Ton; Fuel: Blast furnace gas, coke oven gas, natural gas, oil; The SZS series boiler is a D-Type packaged water tube boiler, with lots of advantages: high combustion efficiency, low emission, convenient operation, easy installation, high automatic degree, which can be an ideal energy saving, high efficiency, environment friendly boiler equipment in the application field of thermal energy. 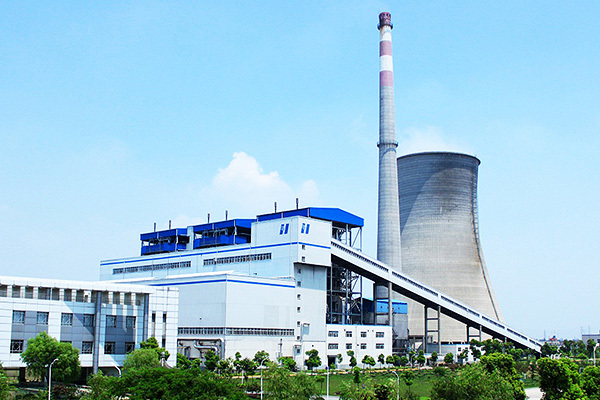 Capacity: 10 - 35Ton; Fuel: Bituminous coal, anthracite coal; SHL series coal fired water tube boiler is the combination of patented technology and latest combustion theory, has advantages of large output, high heating efficiency, reliable operation and so on, widely used in industries and central heating area. 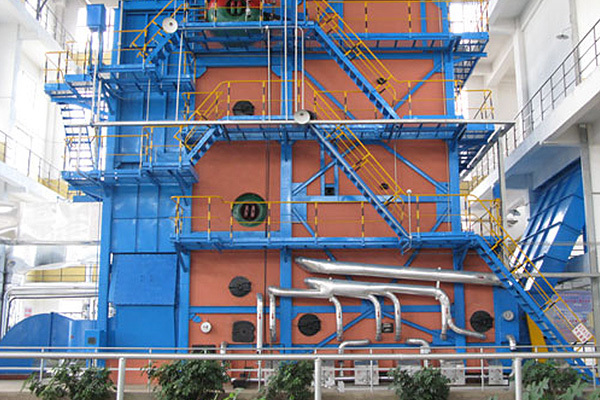 Capacity: 10 - 160Ton; Fuel: Bituminous coal, anthracite coal, biomass pellet, wood chips, rice husk; DHL biomass water tube boiler adopts GEF program's technology, which is high-capacity energy-saving chain grate boilers with advantages of reliable water cycling, efficient firing efficiency and low pollution. 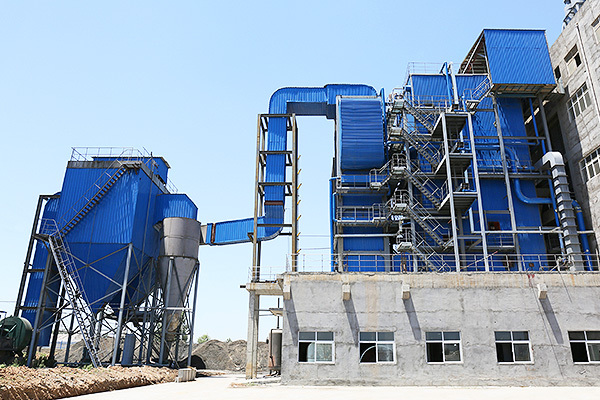 Capacity: 20 - 400Ton; Fuel: Coal, biomass pellet, wood chips, rice husk; Using the clean CFB combustion technology, circulating fluidized bed(CFB) boilers are high combustion efficiency and low NOx, SOx emission with original emission concentration less than 150 mg/m³, and are used to generate steam and power for thermal power plant, iron & steel industry, cement plant, paper mill, textile industry, mining industry. 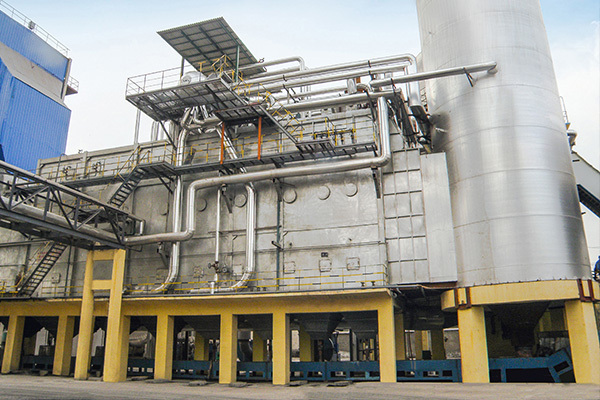 Capacity: 50 - 120Ton; Fuel: waste heat from cement kiln, glass kiln, carbon kiln, smelting, chemical industry; According to the actual operating characteristics of different industries waste heat, we develop waste heat boilers for chemical industry, building materials and metallurgical industries, etc. The boilers are compact structure, novel design, good performance and long service life. 72 years' experience in boiler and pressure vessel design and manufacture, strong technical support, and Zhengzhou Boiler Co., Ltd.(ZBG) has covered an area of 330,000 square meters, with more than 300 professional and technical personnel, 130 national patents. ZBG has more than 200 various types of manufacturing equipment, and the boiler in an output range from 1-ton to 410-ton per hour are available for a wide range of applications.